Nicholas Kramer is a digital designer located in New York City. 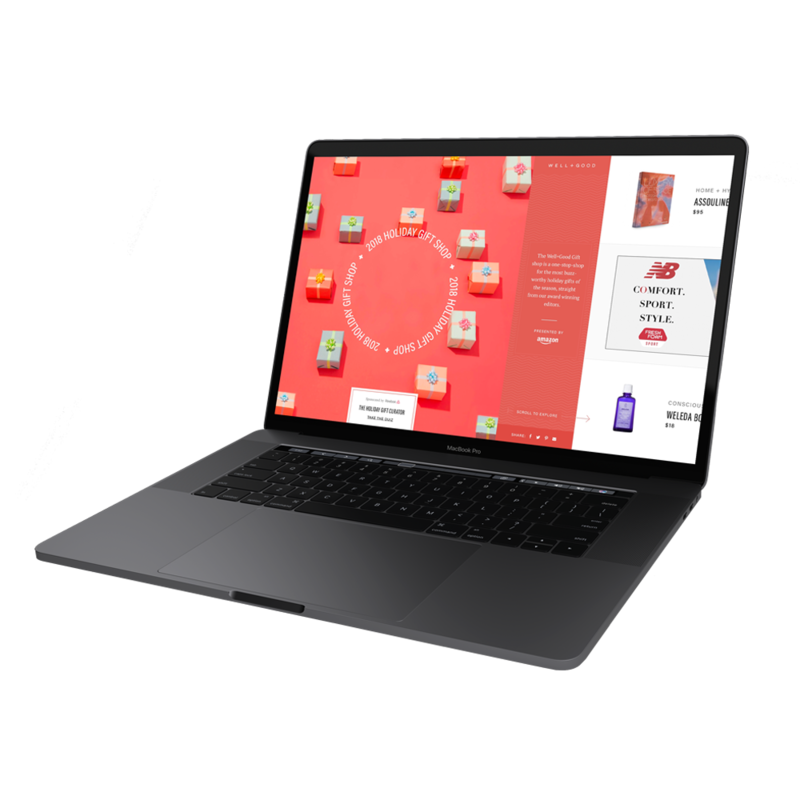 Reimagining the New York City based Wellness brand’s digital footprint with an intuitive e-commerce experience, customer portal, and online magazine. 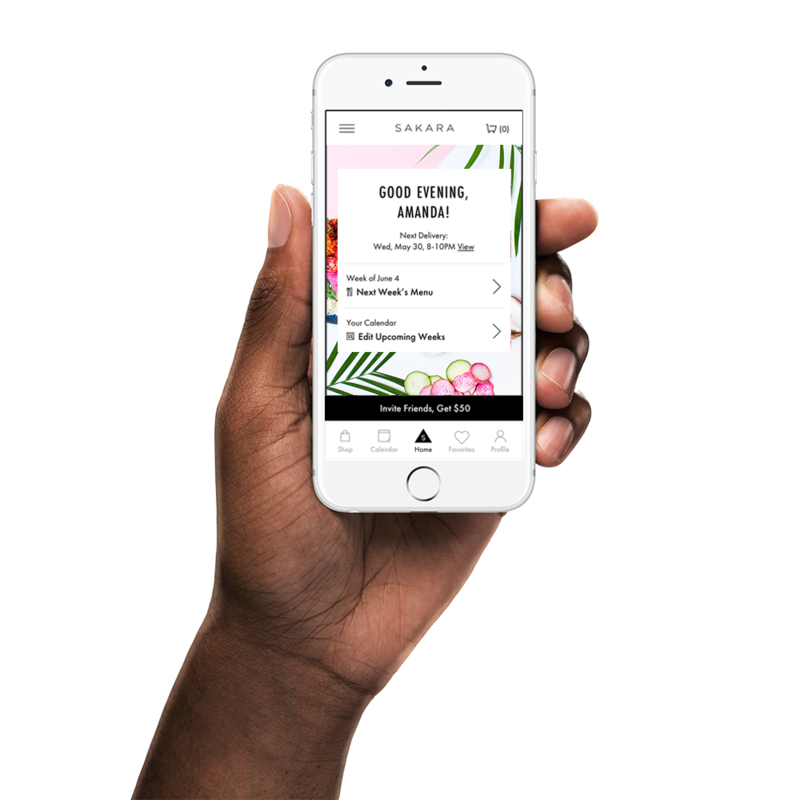 Helping the men's grooming subscription service make their customers look and feel amazing with a redesigned Shopify experience and ReCharge subscription dashboard. 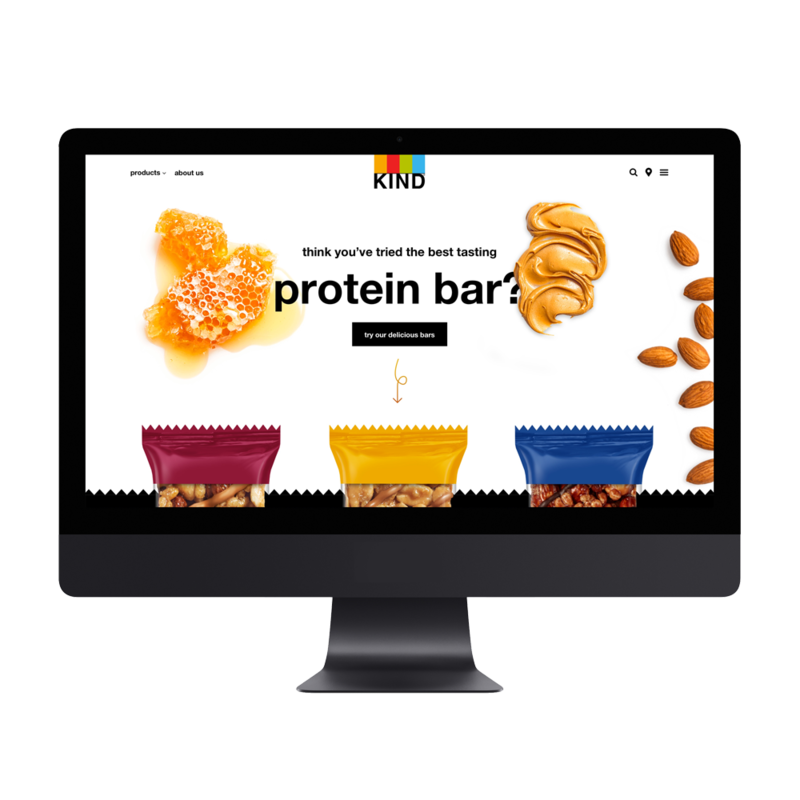 Introducing the European market to the healthy snacking company's protein bars with an interactive micro-site experience. Remembering one of dance's most influential figures of the 20th Century through a website dedicated to his namesake's trust. Refreshing the online publication's new digital look and designing their Holiday Gift Guide that showcases products, articles, and personalized recommendations for the holidays.